Africa’s first underwater hotel room has opened off the coast of Pemba, the second biggest island in the Zanzibar archipelago. The Manta Resort’s Underwater Room is located 250 meters off shore, with a bedroom suite four meters deep into the Indian Ocean. There is a top deck and lounge/dining deck for recreation during the day, and by night the sunken bedroom is backlit with spotlights that showcase the abundant marine life and untouched coral reef. In addition to its underwater room, the Swedish owned Manta Resort has 16 garden and beachfront accommodations as well– all room rates are inclusive of food, laundry, WIFI, and a spa treatment. 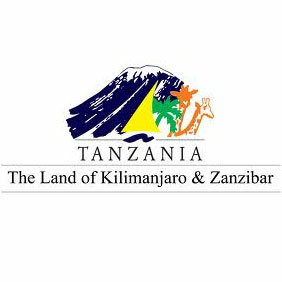 Pemba receives few tourists annually, while its neighboring island, Unguja (popularly known as Zanzibar), received about a quarter million tourists last year.